Reel Change // A Fantastic Contest for Teens! Photo Courtesy of Reel Change GA. Check out their website by clicking the image! Are you a blossoming movie maker? Love the idea of getting together with some of your besties and making a film for a great cause? Check out the Reel Change GA Competition! It’s run by the Georgia Governor’s Office for Children and Families and is open to teens aged 12-18. For more information on how to enter, the contest rules, and competition tools, check out their online hangouts! The winning video will be aired on television and in select movie theaters! The deadline for entry is December 15, 2013. Get to movie making! Use Our Pinterest Boards to Plan an Alcohol-Free Halloween Party! Everyone loves the classic Charlie Brown book/movie It’s the Great Pumpkin, Charlie Brown! Use that fun childhood favorite to create your party theme. For more fun party theme ideas, check out our [PARTY IDEAS] board. 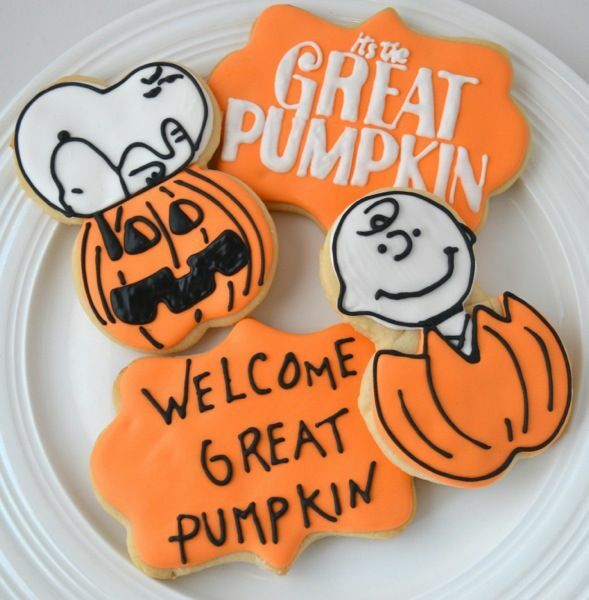 Gather your friends to make sugar cookies and frost them in various “Great Pumpkin” themed looks. Use your imagination to create enchanting finger-foods, desserts, and delicious nibbles. For more party snack ideas, check out our [PARTY SNACKS] board! 3. 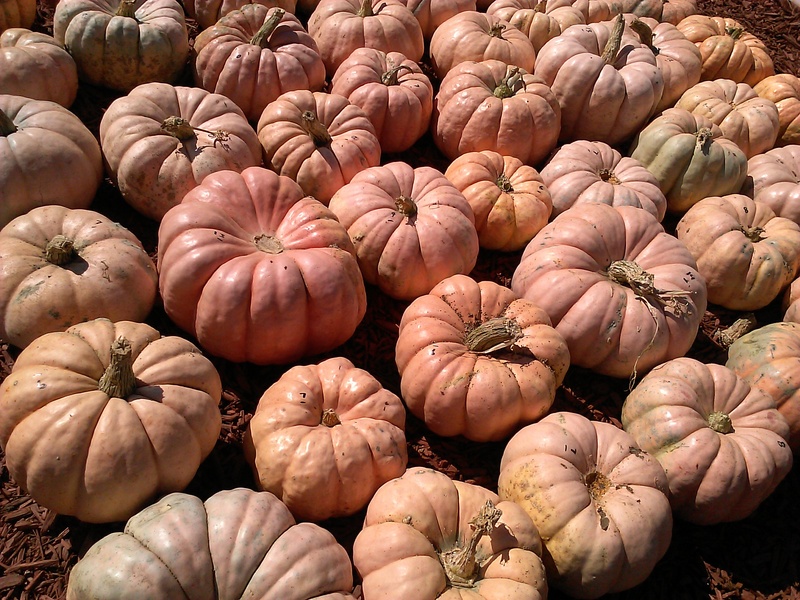 Plan the Non-Alcoholic Drinks: Pumpkin Smoothie, anyone? Seriously, what could be more refreshing and delicious than a Pumpkin Smoothie sans the alcohol? YUM! For more alcohol-free drink ideas, check out our [ALCOHOL-FREE DRINKS] board. 4. Plan your Entertainment: Watch the movie! You can’t have a Great Pumpkin party without watching the old beloved classic film, now can you? Grab that DVD, some blankets and pillows, and enjoy a fun movie with your guests! What sort of party could you throw together from our Pinterest boards? We’d love to see your ideas! Have a happy, safe, fun Halloween! 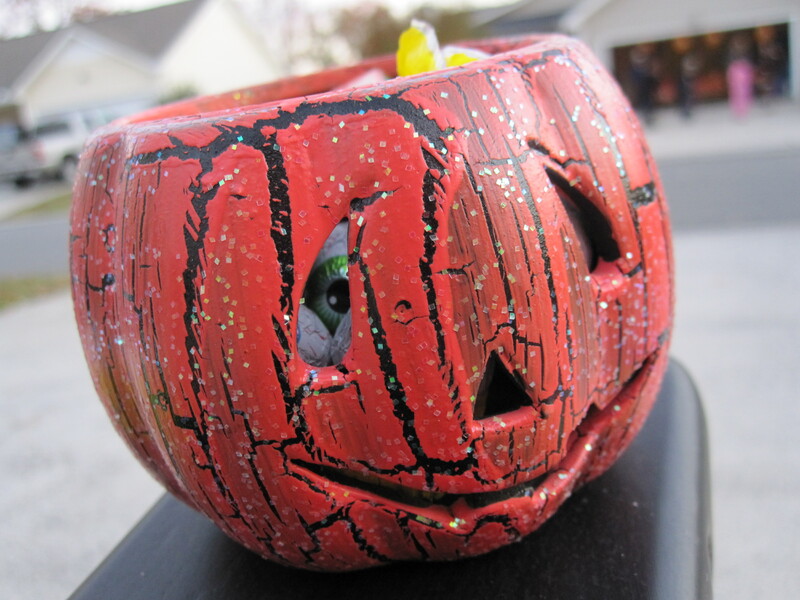 Halloween is typically seen as the true beginning of the fall and winter holiday season. As many people know, the holidays can be a challenging time of year for some folks. Those who have family dysfunction or those who have lost loved ones are often lonely, depressed, or stressed around the holidays. Some people are stressed due to strapped financial situations and feel added pressure to spend money during the holidays. All of these pressures can lead people to abuse alcohol and other drugs when the holiday season starts up. Since Halloween is the first up, we are going to discuss some haunting facts about Halloween Alcohol Abuse and ways to keep yourself and children safe. 2. 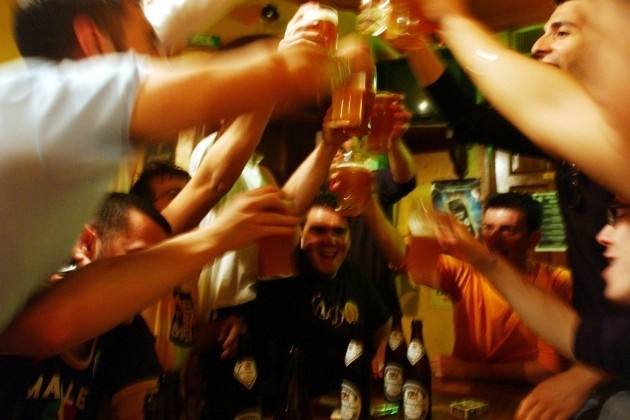 Because Halloween is a social holiday for most people, there is a greater possibility of being exposed to alcohol at parties and gatherings. This can lead to an increase in drinking and subsequently impaired driving. 3. Most people do not plan ahead for safe travel on Halloween night. MADD.org shares the stories of Jean Dyess and Jessica Fraire to help inspire people to remember the dangers of alcohol abuse on Halloween. Please read them and pass them along to your friends so that they can be more sober-minded about the upcoming holiday. 1. While Trick-Or-Treating: Wear reflective clothing that is bright and easy for drivers to see. 2. While Trick-Or-Treating: Be watchful and alert while walking the streets or through neighborhood sidewalks. Carefully cross roads and always look several times before making any crossings. 3. While Trick-Or-Treating: Carry a flashlight with extra batteries so that you’ll have it for particularly dark places. 4. If attending a party, be sure you are fully aware of what sort of party it is. If there will be alcohol there and you are an adult, be sure you have a designated, SOBER driver to get you and your friends home. 5. If you are a teen attending a party, be sure you are firm and up front about your commitment to remain sober. 6. Host a safe party at your house where fun, non-alcoholic drinks and goodies will be served. 7. If you have to drive on Halloween night, be sure to drive the speed-limit and to drive cautiously, keeping your eyes open for impaired drivers. If you see someone’s driving become erratic or strange and suspect they are impaired, call 911 immediately. Always wear your seat-belt! 8. If you are trick-or-treating alone or with a group of friends, be sure your parents know exactly where you are at all times and carry your phone with you so that you can call and update them or let them know of an emergency right away. 9. Surround yourself with people you trust and who support your personal convictions about staying safe on Halloween. 10. Protect yourself and others by making a commitment not to engage in reckless behavior. Halloween should be a fun, exciting holiday! Unfortunately, because we live in an unsafe world, it can quickly become a frightening, nightmarish night if people make the wrong choices. Follow the tips above to help protect yourself and others! Thank you for Using our Text Back Campaign! Have a safe, happy, healthy day! Check Out the Youth Action Team! I don’t know if you’ve noticed, but Rethink the Drink has a new sidebar button to the left! It says, “Just Us Teens.com” and you should absolutely check it out! 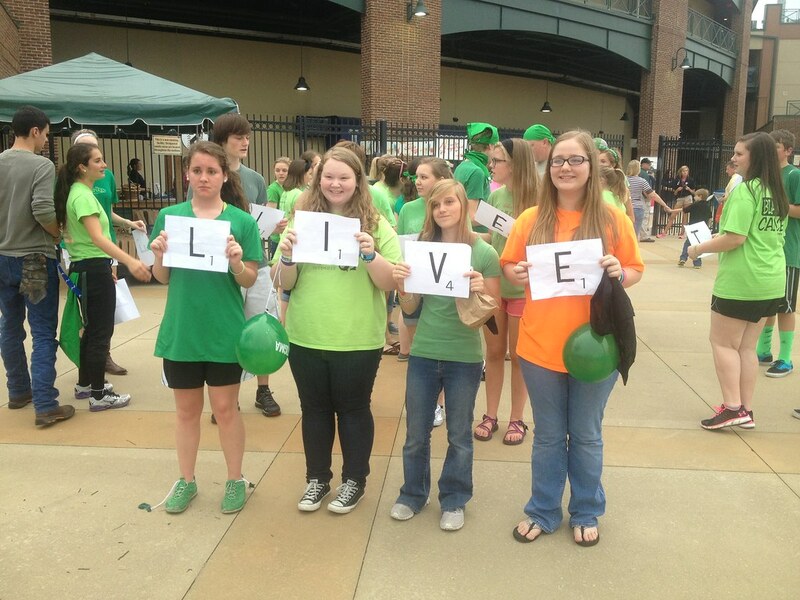 Just Us Teens is the online web home for the Bartow and Floyd County Youth Action Teams in north Georgia. These local groups are comprised of youth members from the community who are dedicated to being role models for their peers and to inform them about the consequences of harmful decisions. If you are a Georgia teen in the Bartow or Floyd County areas, check out the Youth Action Team’s information on membership here. 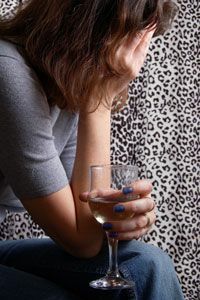 If you’ve been following our Pinterest boards, you’ll know that we have lots and lots of resources for parents who are looking to help their children avoid alcohol abuse. Here are several of our newest pins! I truly hope you’ll check them out and share them with your teens and fellow parent friends!